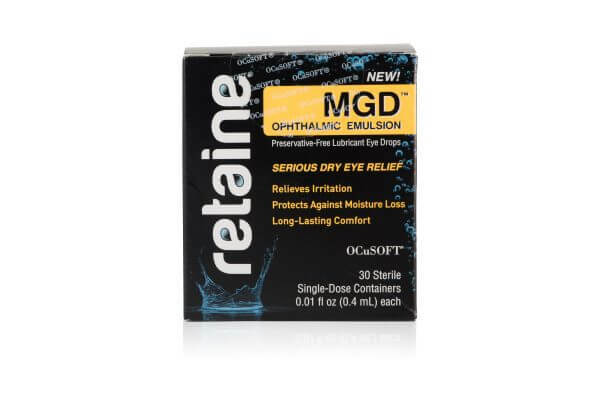 Retaine MGF Ophthalmic Emulsion provides long-lasting relief for moderate to severe dry eyes. 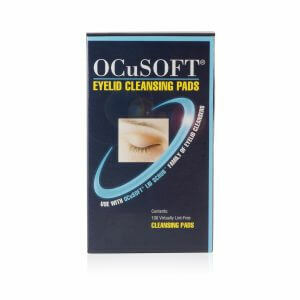 Includes Novasorb, a proprietary cationic oil emulsion technology (microemulsification) that effectively delivers ingredients through the electrostatic attraction between positively charged droplets and the negatively charged ocular surface. 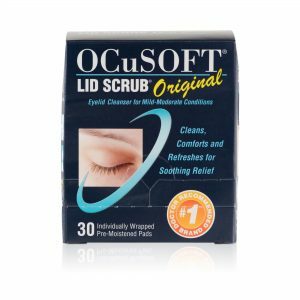 I have only just started using this product so I can?t say much yet but I believe it has brought some relief; I don?t feel as my lids want to stick to my ocular shells.